Note: You can also add notes to your project board to serve as task reminders or to add related information to your project board. For more information, see "Adding notes to a project-board." 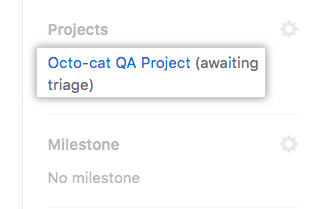 In the projects list, click the name of the project board. 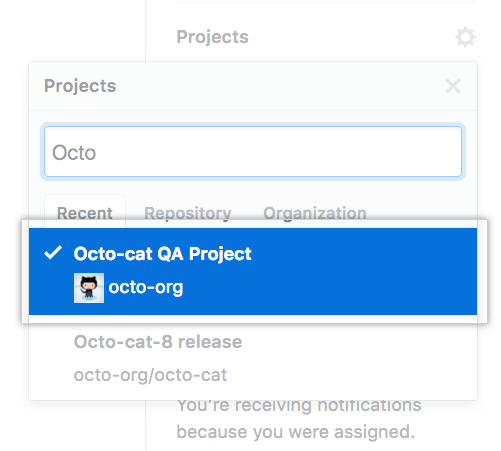 If you're working on a specific feature, you can apply a label to each related issue or pull request for that feature, and then easily add cards to your project board by searching for the label name. 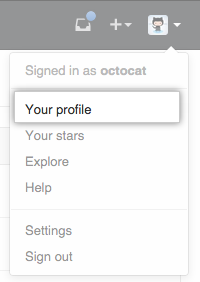 For more information, see "Apply labels to issues and pull requests." 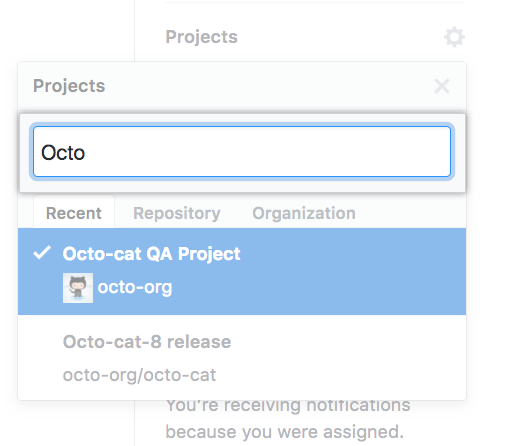 From the filtered list of issues and pull requests, drag the card you'd like to add to your project board and drop it in the correct column. Tip: You can drag and drop to reorder cards and move them between columns. 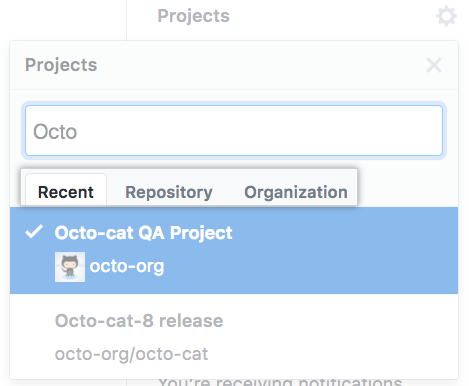 Click the Recent, Repository or Organization tab for the project board you would like to add to. 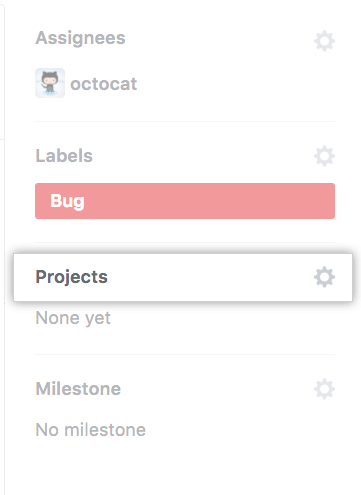 Drag the card for your issue or pull request from the Triage section, to the desired column on the project board.